Dr. Siri Ziese, DDS has been serving the families of El Dorado County for over 10 years by providing quality and compassionate dentistry to both children and adults. Give us a call today at 530.622.2862! She serves her community by providing quality and compassionate dental care for both children and adults. Dr. Siri Ziese, DDS is the general dentist and owner of Ziese Family Dentistry. Since her early high school aspirations, dentistry has been a means for Dr. Ziese to raise peoples’ spirits by restoring their smiles. Dr. Ziese grew up in the town of Grizzly Flats, just outside of Placerville, California and graduated from Loma Linda University’s School of Dentistry in 2007. 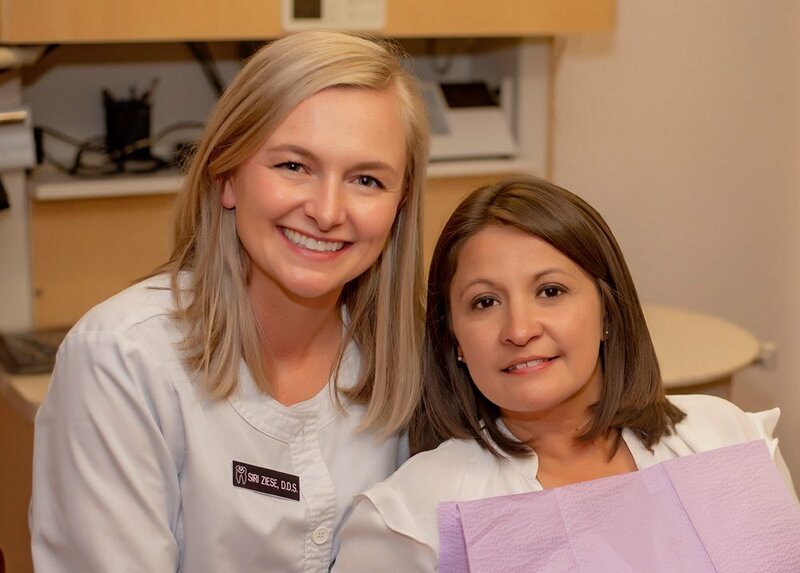 Immediately following her graduation, Dr. Ziese returned to El Dorado County where she has since been serving as the local dentist for her childhood community. Learn more about Dr. Siri. A compassionate practice with a focus on you and your family. Your child’s oral health is precious. Through regular cleanings, exams, treatment and education, we’ll help your child preserve their smile. Keep your teeth and gums healthy and disease-free. We customize the dental care experience for consistency with exams and cleanings. Restore and renew the function and look of your smile. 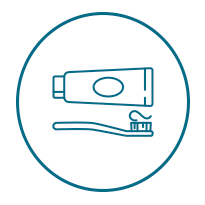 From decay, damage, tooth loss, and oral disease, your oral health is our highest priority. Enhance your overall confidence with custom cosmetic dentistry to repair and restore the natural, beautiful smile underneath the wear and tear of life. From our in-house dental plan to an outside recommended resource, we offer multiple options when it comes to financing your dental work. 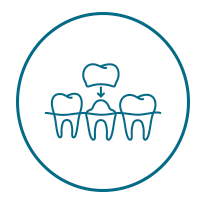 We accept dental insurance plans (in-network and out-of-network) and we’ll help maximize your insurance benefits while minimizing your personal costs. 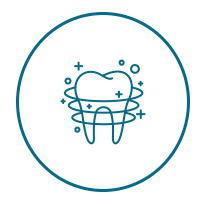 It is the mission of Dr. Siri Ziese, DDS and her team to preserve, protect and restore your oral health through quality and compassionate dentistry. At Ziese Family Dentistry, this mission is accomplished through a trusting relationship where your health is valued and where you’ll be cared for like family. We understand that choosing the right dentist isn’t easy. Stop by today and see how Dr. Siri Ziese, DDS is committed to providing quality and compassionate dental care in a comfortable environment.